Imps & Minions, a forthcoming anthology featuring unsung heroes: the faceless minions, the little guys, the villain’s sidekicks who do the dirty work! 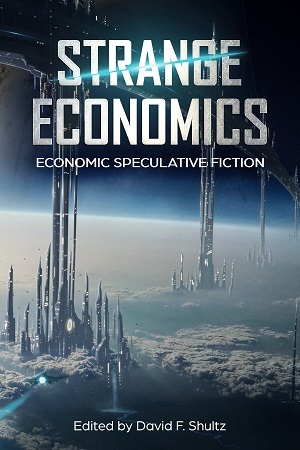 Strange Economics: economic speculative fiction, available in paperback and Kindle eBook! 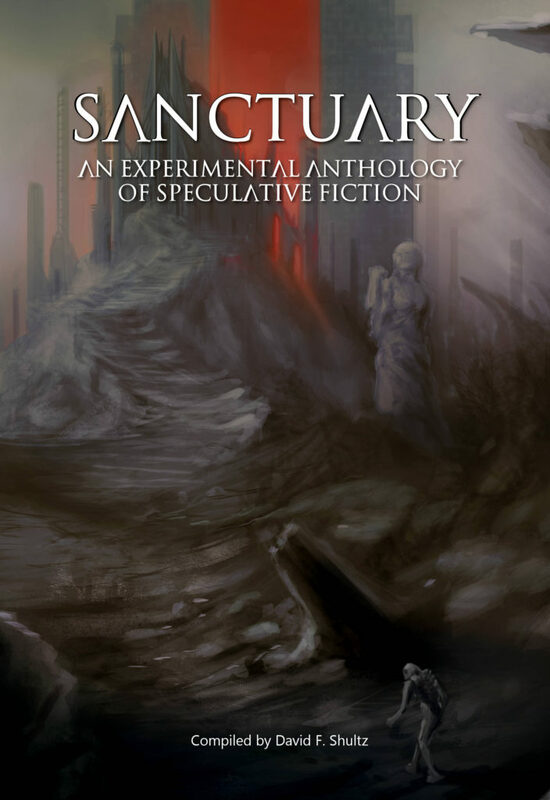 Sanctuary: a "one shot" anthology of speculative fiction written in a single day, available in paperback! 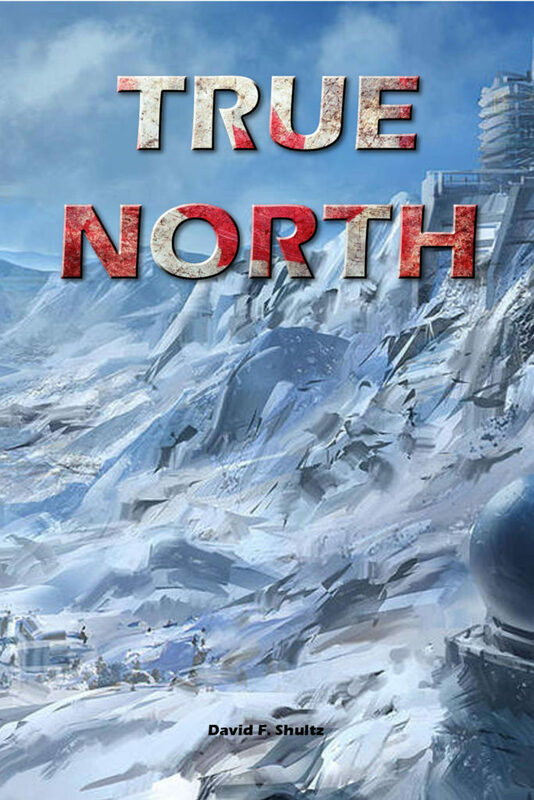 23 works of science fiction, fantasy, and horror from Toronto writers. 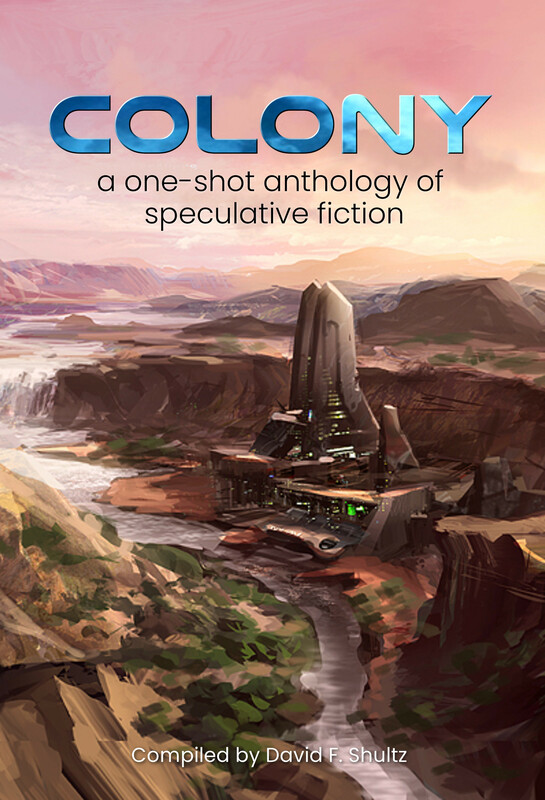 17 stories from Toronto authors compiled in an intense 24 hour period! This is more than a collection of imaginative and entertaining stories—it is also a feat in creative writing. It embodies the efforts of authors writing and editing fervently under absurd time pressures. We are an independent publishing company based in Toronto, Ontario and living by our motto: we publish cool $#!t. We publish things that are cool. Things you want to talk about at parties and share with your friends. We publish things that are fresh. Things that are different, compelling, intriguing. We publish things that are fun. We think stories should be fun, and we like to have fun. We do this because we like it. Join the mailing list, get a free story!